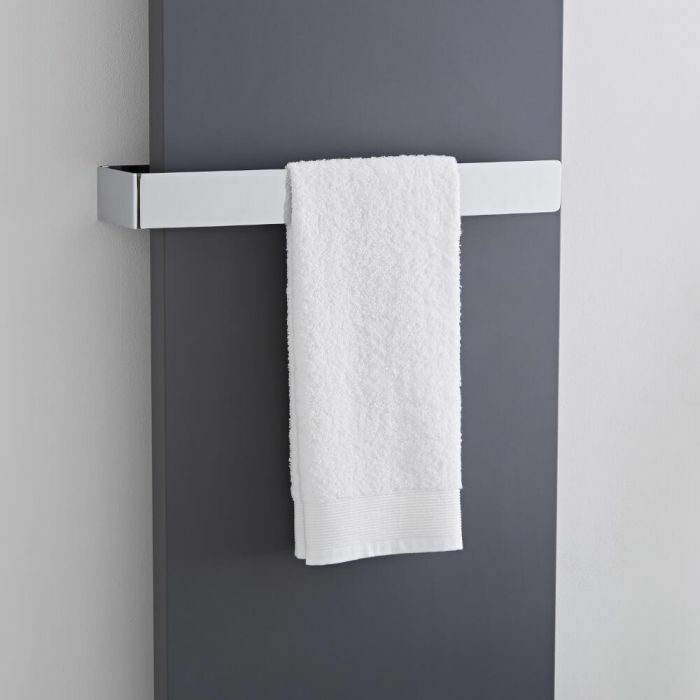 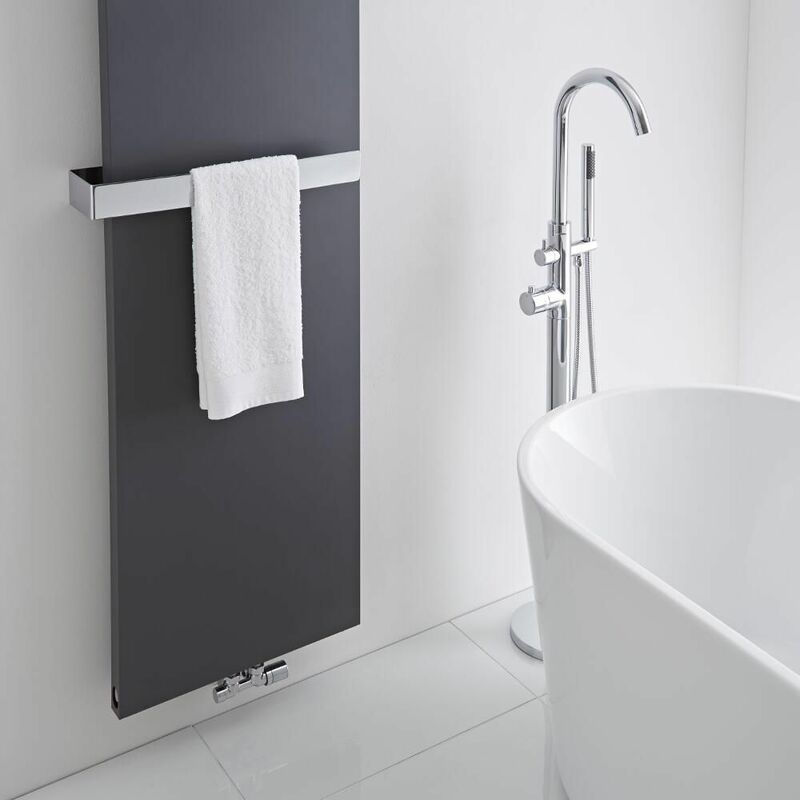 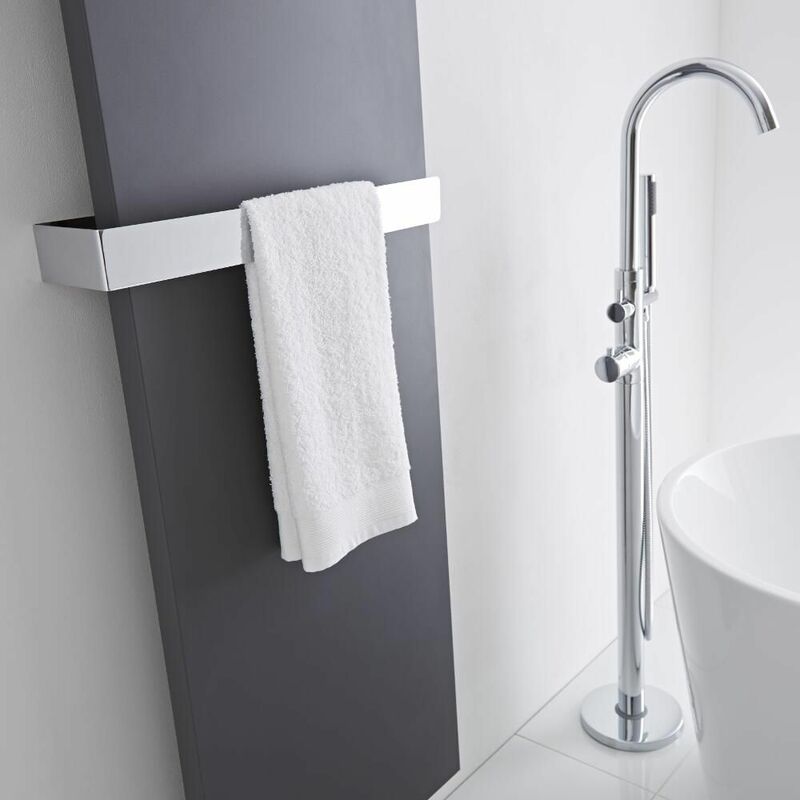 The Milano towel rail has been designed to be fitted to your vertical designer radiator so you can enjoy toasty warm towels. 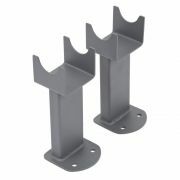 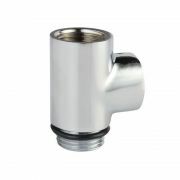 Made from steel, it features a brilliant chrome finish that blends seamlessly in with any decor. 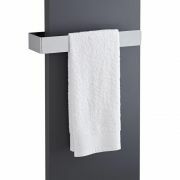 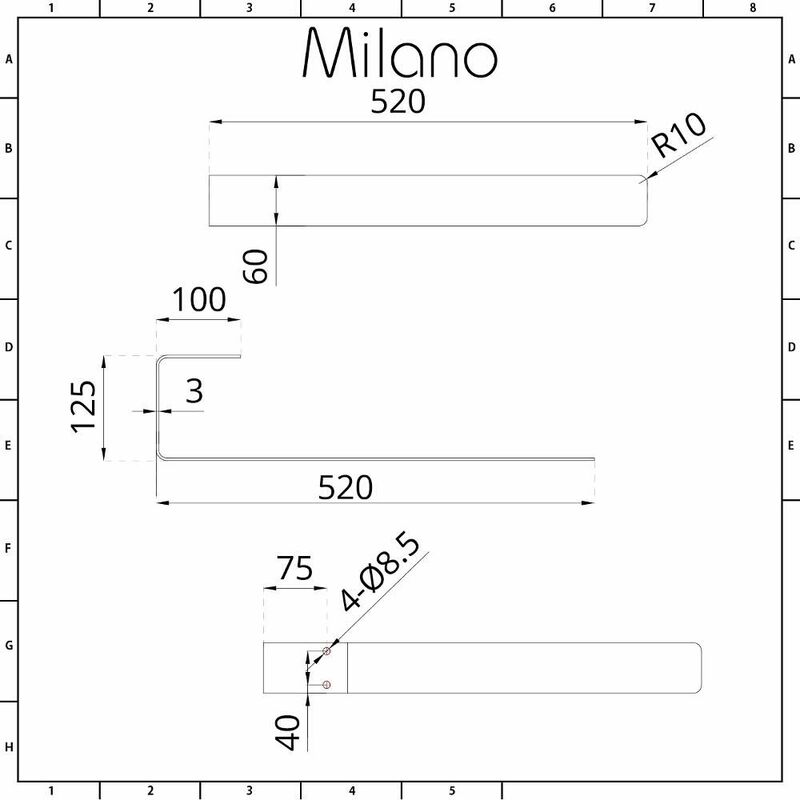 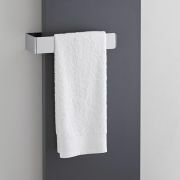 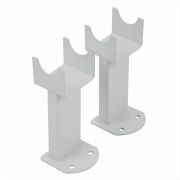 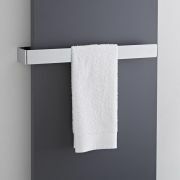 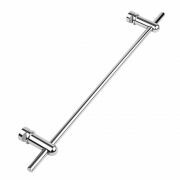 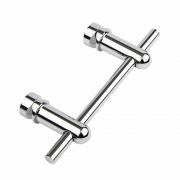 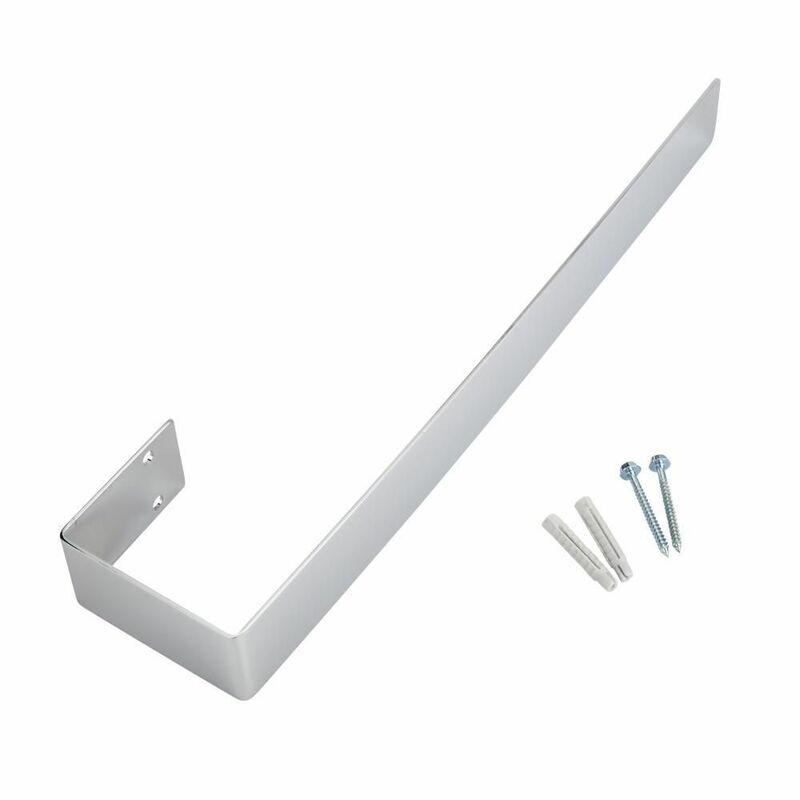 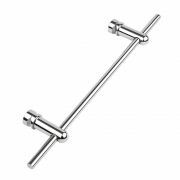 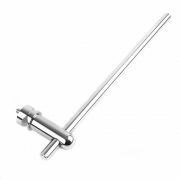 This towel rail can be used on all the Milano vertical designer radiators, except the Milano Windsor radiators.